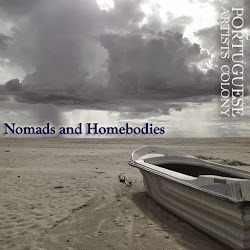 Portuguese Artists Colony is a collection of untrustworthy characters who gather regularly to engage in the disreputable act of writing. PAC stages monthly performances of poetry, fiction, plays, screenplays, music and uncivil behavior. To learn more about PAC, read about our origin.